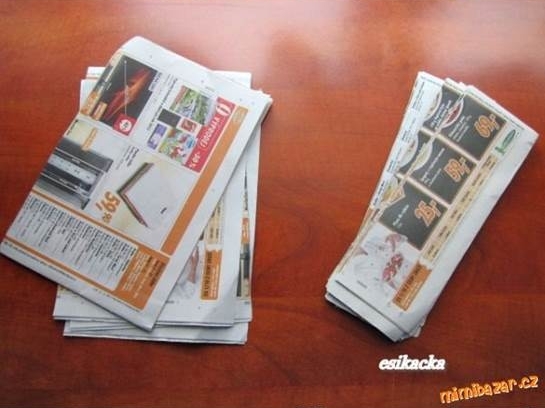 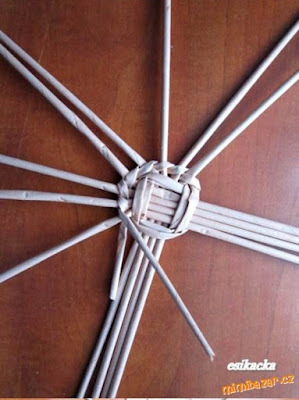 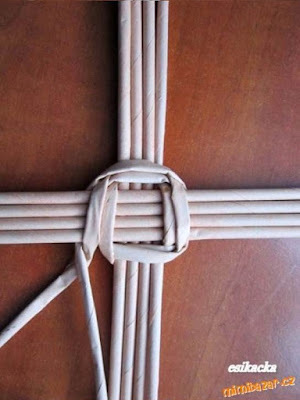 Paper weaving craft is a nice way to recycle old newspaper and magazines. 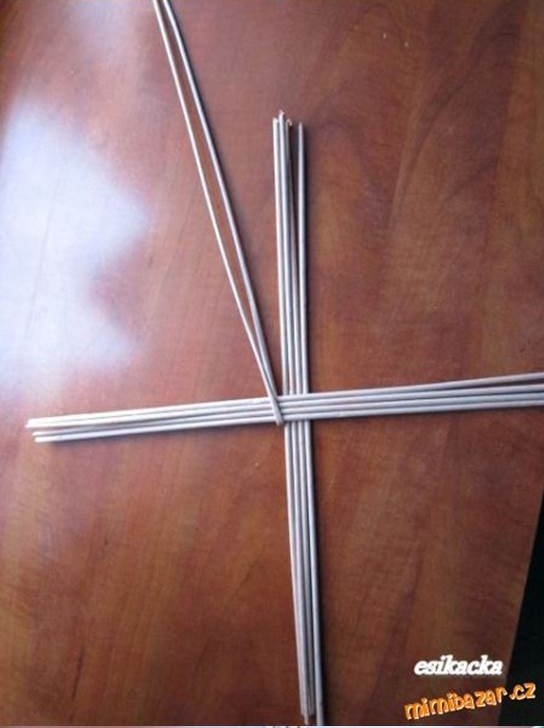 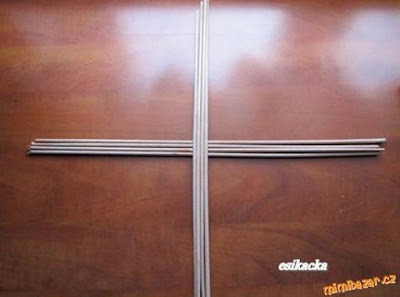 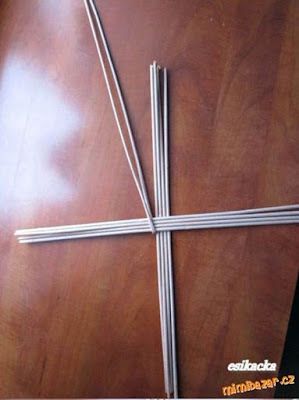 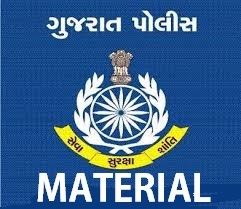 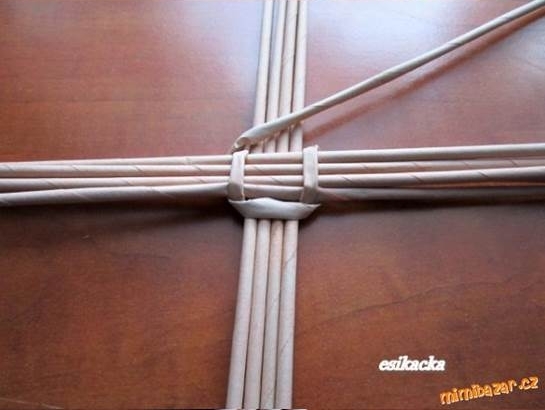 You can make unique home decoration from this traditional crafts. 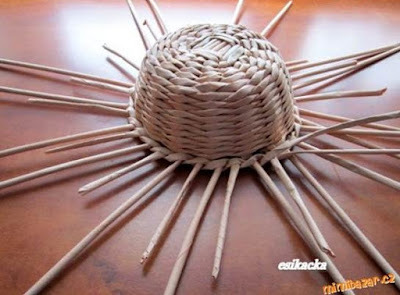 Here is a nice DIY project to weave a decorative hat from old newspaper tubes. Isn’t that beautiful? 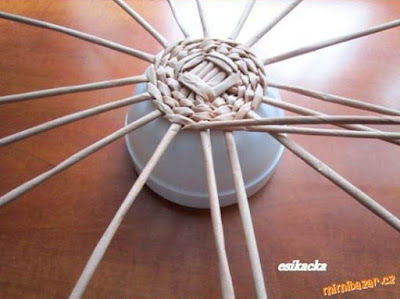 You can hang it on the wall to make a unique wall decor. 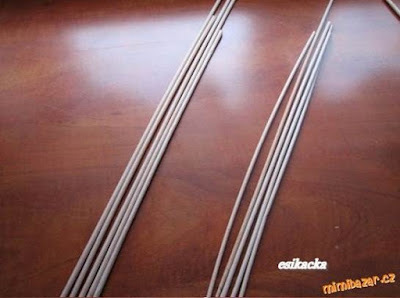 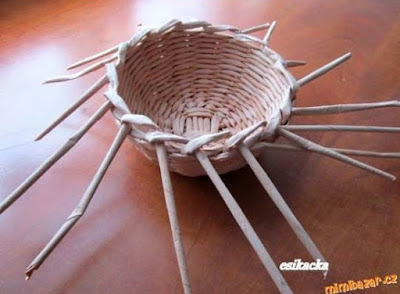 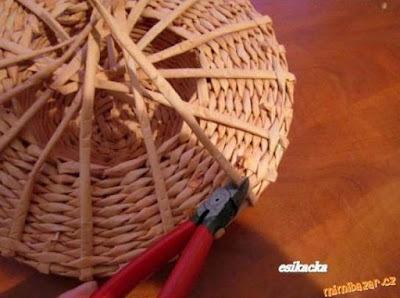 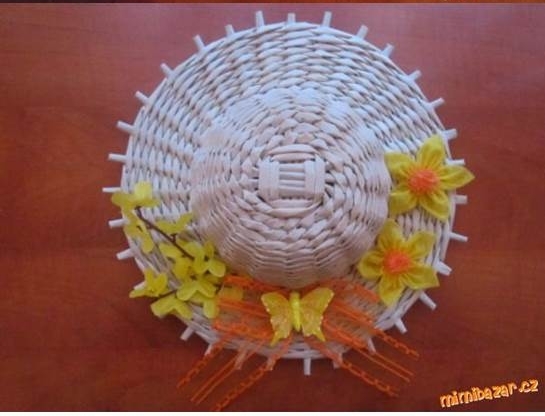 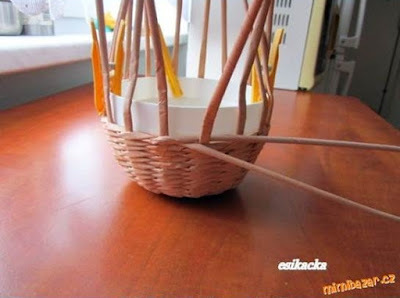 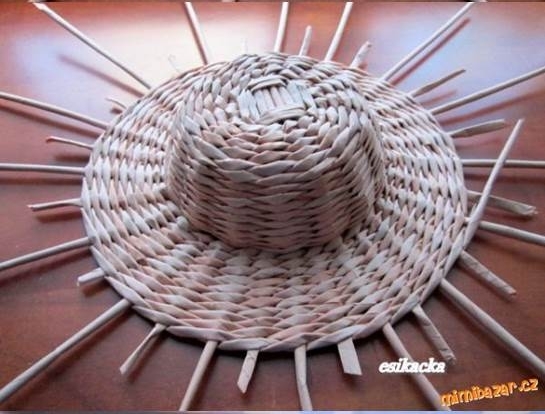 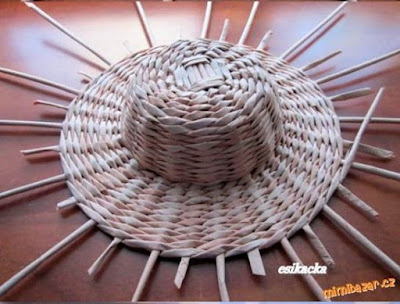 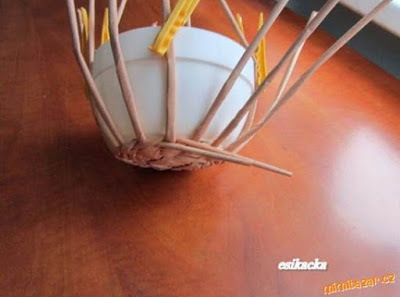 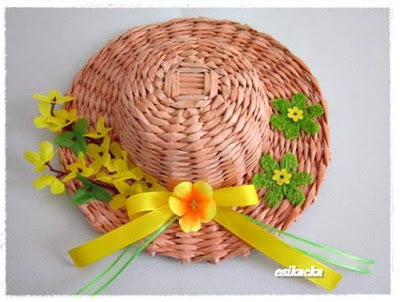 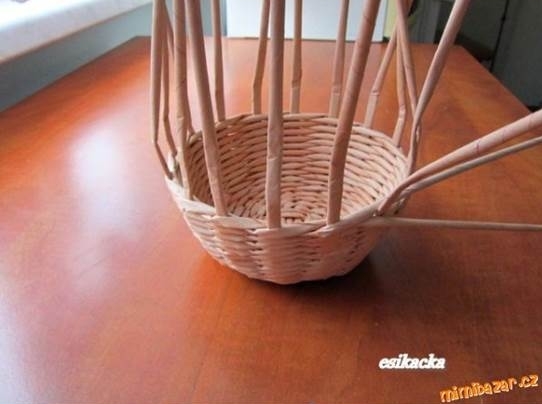 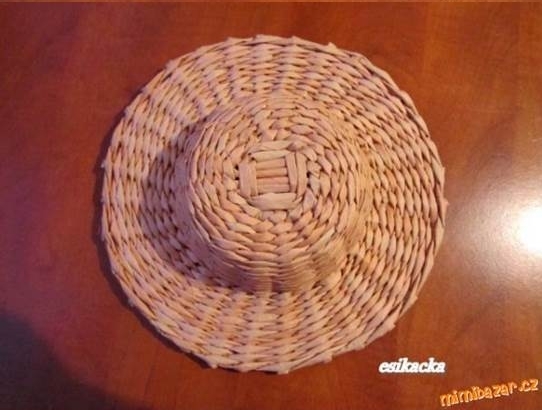 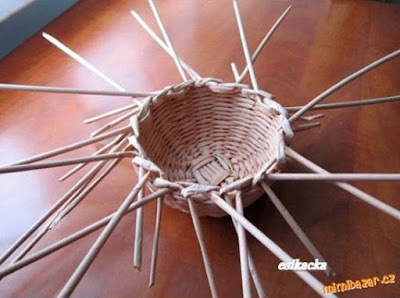 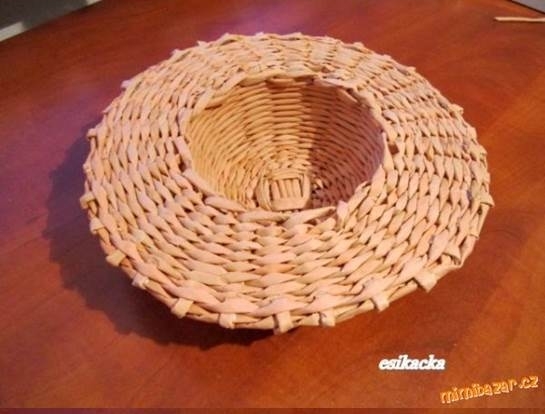 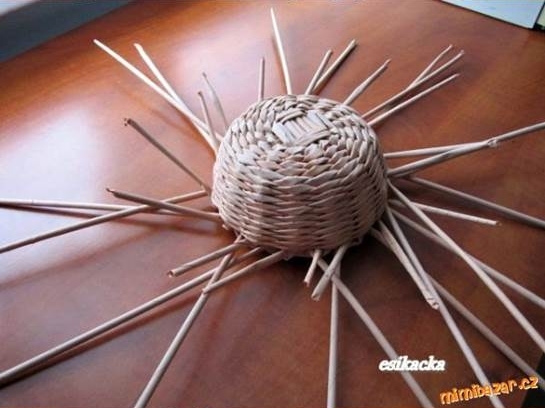 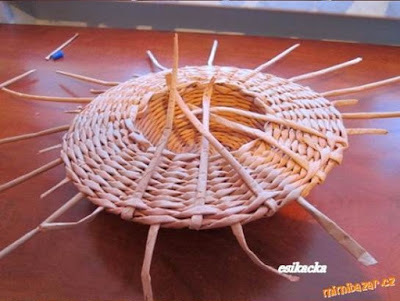 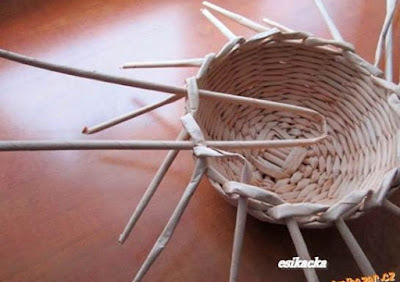 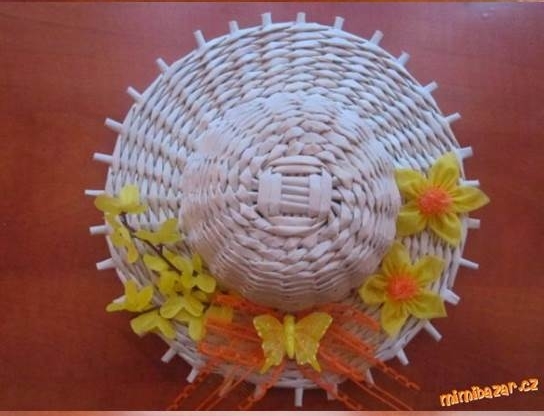 Take this idea further and you can weave a real hat from something like straw. 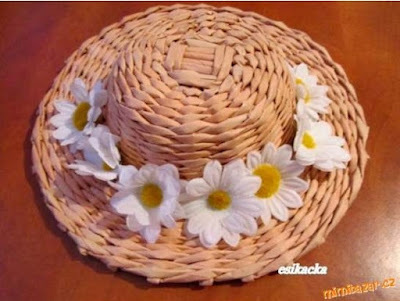 Great for summer time!